More questions then there are answers! Does this sound familiar? Does Ice come before heat? Does Heat come before Ice? There are more ways for me to answer that, in fact there are two. You’ll use heat to eliminate stiffness, and aching muscles. It’s a much easier process than it might sound, trust me. 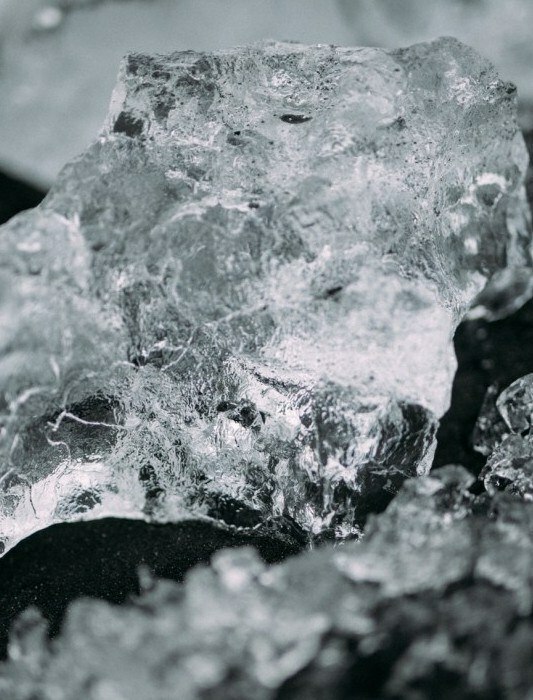 Should you ice or heat first? 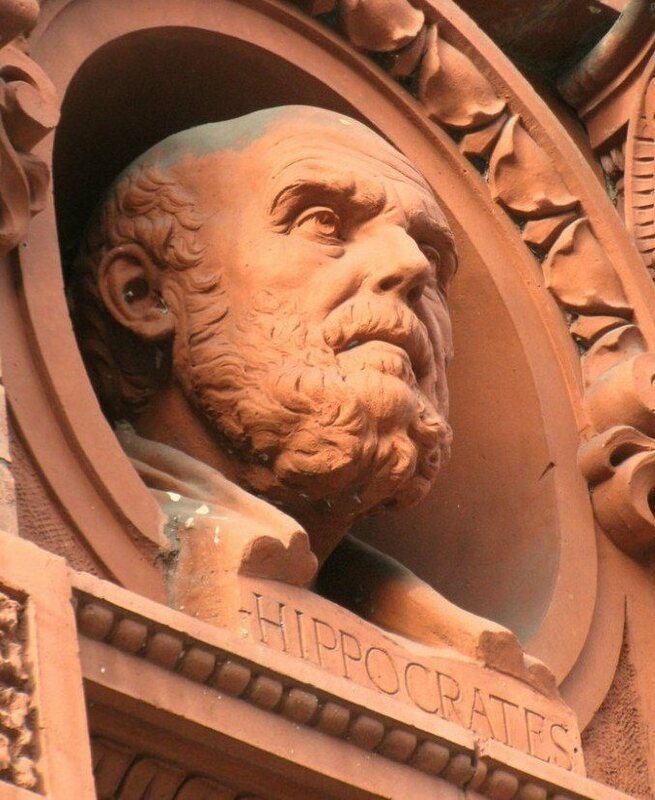 Centuries ago, physicians have like Hippocrates have been trying to master the medicinal purposes of cooling. “Give me the power to produce fever, and I will cure all disease”. Two arbitrarily bold statements, but who was to discredit him? He was a respectable physician after all. He saw the ENORMOUS power of heat. But how is all this relevant to you? It helps you grasp a greater “understanding and appreciation” for the most common natural treatment the world has to offer you. Ice and heat go together like a peanut butter and jelly sandwich. You need the ice to reduce your swelling and inflammation, while heat removes your stiffness and muscles aches. That simple folks. 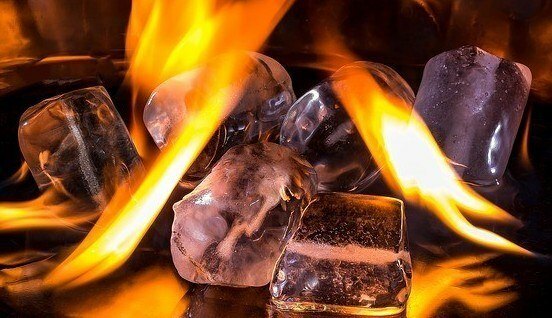 By neglecting to use ice for a fresh injury you can risk greater pain and swelling, and you can make a similar statement to heat…neglect-ion leads to no circulation in your lower back. The times you use ice and heat together, or heat alone is your constraint. 98& of the time you should get to icing before you heat. But its in the details where the controversy lies. Ice. Use ice for FRESH injuries. As soon as you have a fresh injury you want to immediately apply ice to your area of pain. What about ice cubes, or the peas pack sitting on the top shelf in your freezer? There’s more to this seeing a green light and running through, you have to start with the middle stop, precaution. to you what I trust, and is the most versatile solution. But for now, lets turn our attention to the heat. 2. Heat. Use Heat for Muscles, stress, and chronic pain. What about time? 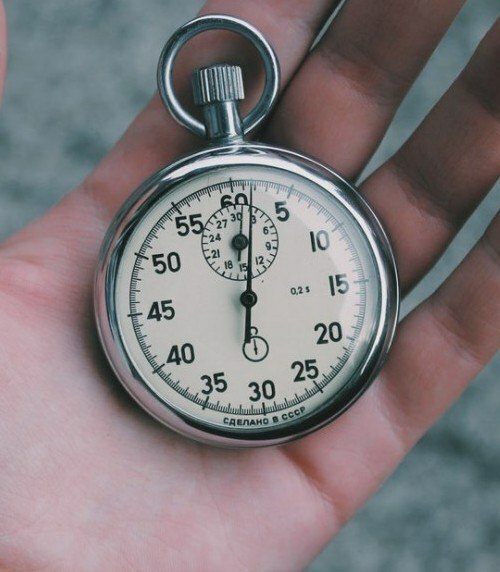 Time is and should always be your best friend. Time helps add the right amount of healing. Where is the controversy, if it sounds so normal? Are you in acute, sub-acute pain, chronic? Are you sure its inflammation and not a muscle pain? When your pain is acute or sub-acute, you should focus on applying ice and then heat. Do so by making time your best friend. Then there is cryotherapy– alternating between ice and heat. Ice tends to be the most common method for cryotherapy for anyone but there are instance when its not the most convenient. These special pain relief type of creams have a unique gateway to block your pain signals from getting to you brain so you don’t feel an ache or pain as you get on with your day. These days are a little behind me now, but I try to come back to them at least once every 2 weeks. I used to do soak my whole back in a warm tub for a couple minutes then jump into a cold tub. Doing this back and forth. You’ll notice a soreness to it but the results will surpass that. I’ll turn your attention over to “Chronic Back Pain” right now. At this stage your mind will trick you into wanting a dose of “cooling”. 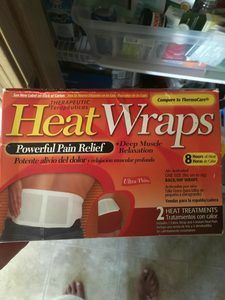 The reason this happens is because you were taught maybe from a young age(or from me earlier), that every time you feel your back ache, it’s time to reach for the cold pack to slow down the inflammation. While this is the right thought process, chronic lower back pain is treated slightly different. 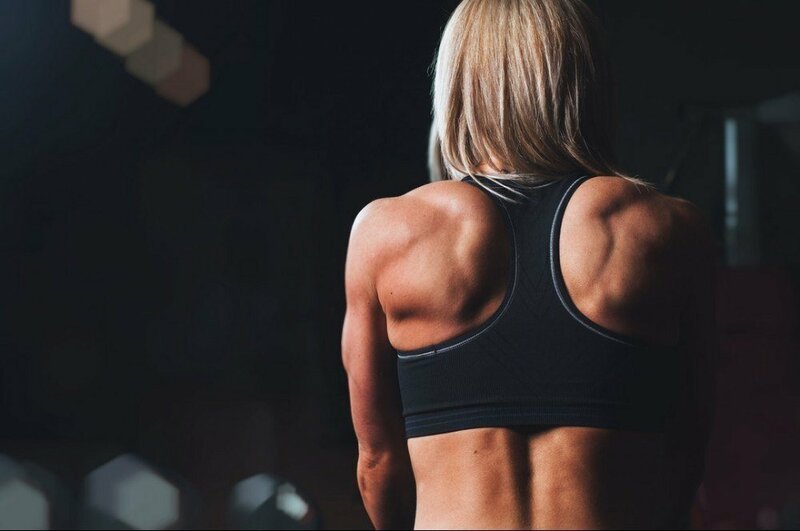 You’ll get a back ache on a more consistent basis, and while some of that may be due to an activity or work related event, did you ever think that your muscles were the problem? Let’s say you woke up in the morning from a roller coaster time in bed, and your back is yelling all sorts of sensory words at you, and you’re just there with the same words over and over again…OUCH! This is not caused by an injury, a fall, or a pulled muscle(that would cause inflammation), rather it’s a slight ache and pain from stiff muscles and joints. In this case it’s best to use heat to increase blood circulation to your disc, muscles, and joints, while ensuring you increase your oxygen and lessen the amount of CO2 bubbles in your bloodstream. I had a time when I thought I had inflammation, when in fact it was muscle pain. By thinking that it lead to more to ice first. My back just continued to hurt after a 20-minute ice session. And if you use heat to treat a fresh injury, be careful because you’ll swell up faster than a balloon being blown up by an air tank. I think we all “Love” heat. There is nothing like a warm sensation to light up the best in you “physically as well as mentally”. You get the “oooh ahhh” feeling, and then the body response follows. 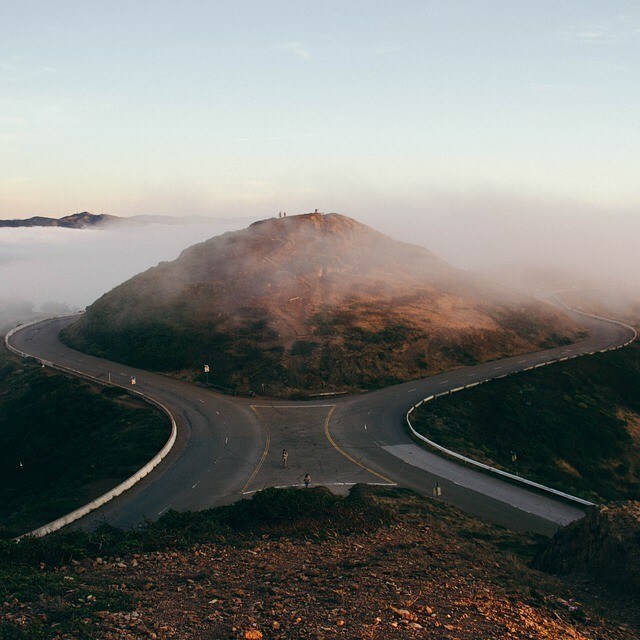 What if you could take Gods given gift and use it on a consistent, and long term basis? I’ve been using heat for the past 6 years now on a constant day to day basis, and its changed my life around TREMENDOUSLY. It’s essential to my lifestyle, health, and to make sure my blood gets pumping and flowing. It’s a two way street! 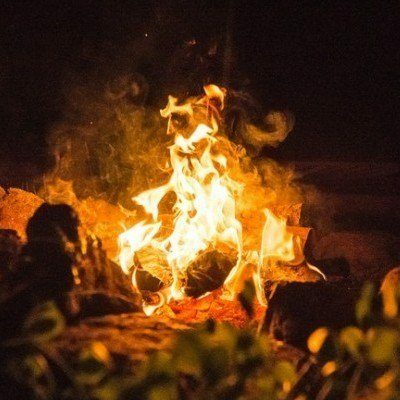 Heat will not only soothe and relax your mind, it will also calm down your nervous system. STEP 1: Check the temperature. Needs to be warm. High heat can burn through your skin. Less severe injury means less heat and more severe means longer heat therapy sessions. STEP 2: Time: Apply heat for 15- 20 minutes. STEP 2: Time: Apply heat for 30 minutes to 2 hours. Don’t forget to include a proper cooling pad, and a heating pad works well, but I like to stick to baths,and hot towels(using mot heat) they work just as well! Have you ever heard: “The cold weather is around the corner, Run!” Crickets in the distance I know. The reason that you’ve never heard of such a thing is because any form of exercise, let alone running, slows down as the weather gets colder. That’s just the reality and a harsh one at most. Oh how nice it is to wrap yourself up into a bundle of blankets, grab your hot coco and maybe sing lullabies, but is that going to do your back any good? It’s really easy to fall into a “lull” and just sit around and wait it out until the cold or winter season gets through. I understand that it may be too cold to step outside or to sometimes find a way to get to your local gym, but where there is a will, there is a way. If you’d like to see how to get rid of your chronic lower back pain in the cold weather, click here. Your inflammation and pain doesn’t need to persist now that you know how to take care of it at the source. Its important to understand where Ice and heat come from to understand the importance to you. The great debacle whether you ice or heat first is cleared up. Ice for acute, sub acute inflammation; then follow up with heat. Heat will bring you the ultimate results when you are in constant chronic lower back pain. If you have any questions, comments, or want to offer an opinion, leave me a comment down below. I’ll get in touch with you right away! To continue in the next chapter of the Remove Back Pain System with learning about pulled muscle treatment here. Great article! Very informative! Growing up, I was an athlete, sometimes playing multiple sports throughout the school year. I am very lucky to not have experienced a severe injury, but I have had minor injuries. Anytime I would get injured, for example, in a game, as soon as the game was over, I would go home and put ice on the injury. Now, if I was practicing and just had a sore back afterward, then I would use a heat pad on my back. I never thought about how the two could potentially be combined! Thanks for the info! Oh yeah? Multiple sports, 3 Times the rate of an injury. I can relate from my early years. I was getting sore most of the time, and nothing severe. Yeah, heat can help after being sore, but I’d start off with a little cold therapy first. Unless it had nothing to do with the actual muscle or joints then you’ll be fine. You are welcome!